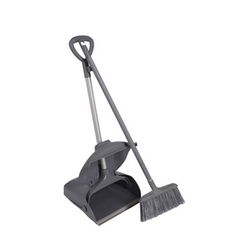 We are a well-known Manufacturer of Housekeeping Cleaning Equipment and Accessories. 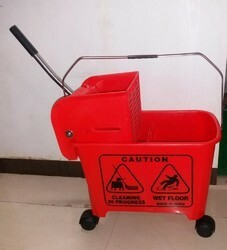 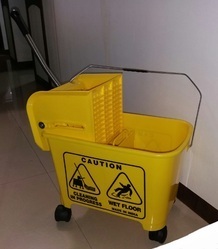 Our range includes Mop Wringer Trolley, Sign Boards,Caddy Bucket, Lobby Dust Pan Brush set, Garbage Shovels and Urinal Screen Matt, Toilet Air freshener, Floor Cleaning Mop Wringer Trolley. 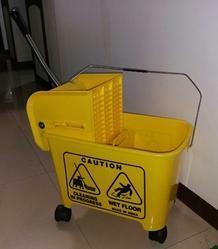 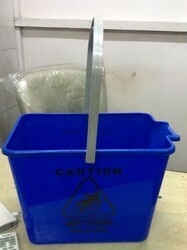 Mop Bucket is perfect for mopping or general household cleaning projects. 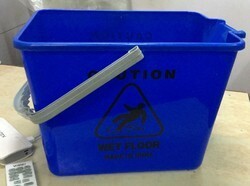 This Bucket is easy to empty, clean and tote from room to room. 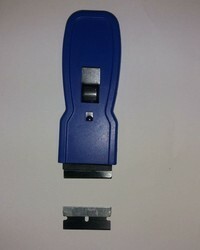 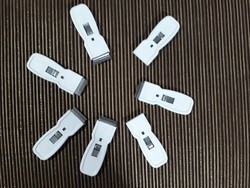 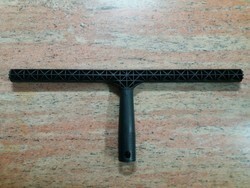 Floor scrapers, complete tool for stone floors, ceramic, tile and osofter blade for wooden, vinyl flooring surfaces. 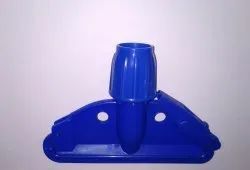 FLOOR SCRAPERS Complete Tool kit for stone ceramic floors, wooden or vinyl flooring and range of spares, replacement floor scraper blades.